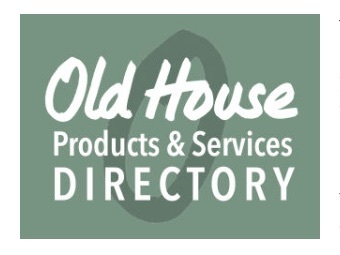 Try the following reproduction glass suppliers. Consider sending them a sample of your glass and having them send you a sample of their closest match. 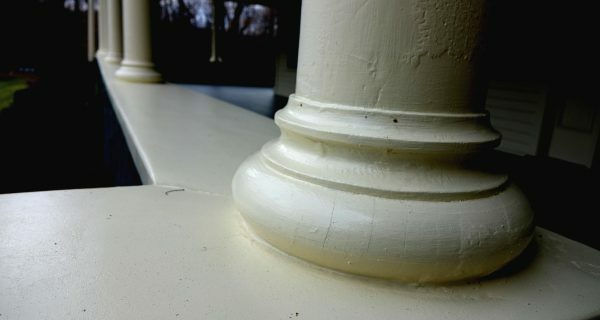 "We were wondering if we should replace the base of our column because of rotting wood or rebuild the section with epoxy?" 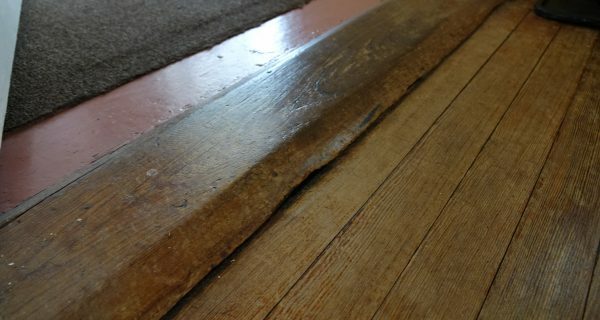 "What steps would you recommend in refinishing an old strip-wood (fir) floor in a high traffic area?"